One of CERN’s aims with the Large Hadron Collider (LHC) is to help the global particle (high-energy) physics community better understand the fundamental laws of nature. As part of this researchers from around the world are heavily involved in LHC experiments, including Thai particle physics researchers at Suranaree University of Technology (SUT) in Nakhon Ratchasima. They are participating actively in LHC experiments through the TEIN high-speed research network, sharing their resources and working seamlessly across borders. 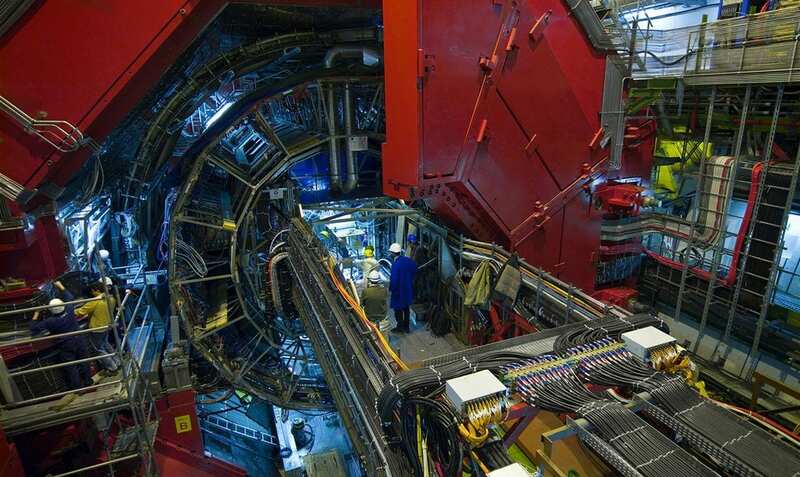 One of the key LHC experiments is ALICE (A Large Ion Collider Experiment), a heavy-ion detector dedicated to studying the physics of strongly interacting matter, called quark-gluon plasma, at extreme energy densities. Thailand is a member of the ALICE collaboration with researchers actively involved in the Inner Tracking System (ITS) upgrade project for ALICE. The main goal of ITS is to improve the detection efficiency of ALICE, enabling it to cover currently inaccessible low transverse momentum particles, and thus gain sufficient measurements to properly study their behavior. ITS is scheduled to be completed before the next Large Hadron Collider Run 3 in the year 2020. SUT is one of the five founding members of the National e-Science infrastructure consortium of Thailand. As well as its work on ITS, the consortium’s mission was to set up an ALICE Tier 2 center at SUT. This is connected to other Thai research institutes through the Inter-University Network (UniNet) and Thailand Research and Education Network (ThaiREN). To achieve this international collaboration, the researchers rely on Asi@Connect, which provides the Trans-Eurasia Information Network (TEIN), a dedicated regional high capacity and high-quality internet network for research and education, and also leverages the e-infrastructure developed for public sector projects. 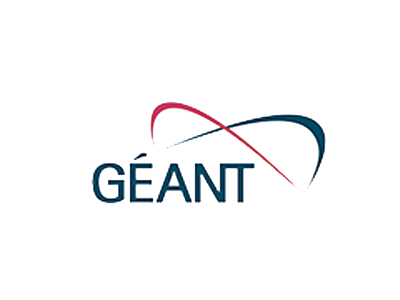 The successor project to TEIN4, Asi@Connect now connects Asian researchers to each other and with their counterparts in Europe via direct links to the pan-European GÉANT network. “Involvement in this project is driving greater interest in physics within Thailand and is inspiring young and talented students by enabling them to interact with their peers in the global community,” said Dr Kobdaj. Thanks to the TEIN network, researchers will be able to work with colleagues at CERN, and with the ALICE Tier 1 center at the Global Science Experimental Data Hub Center (GSDC) at the Korea Institute of Science and Technology Information (KISTI). The project also has wider benefits. It is enabling local students and researchers to work with their peers in the international scientific community, increasing technology transfer and building capacity, while stimulating greater public interest in related fields, such as proton therapy cancer treatment.